The Pyramex Azera Safety Glasses feature straight back flexible temples that provide outstanding fit. Built in rubber flange nose piece provides all day comfort. Sleek slimline protection with looks of fashionable sun glasses. 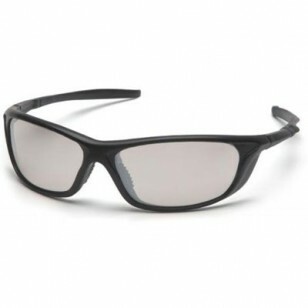 Lenses filter 99% of harmful UV rays.